Miami Gardens bail bond services are a tough commodity to trust and come by when your loved one finds themselves on the wrong side of the law. Huggins 24 Hour Bail Bonds has bail bondsmen available. 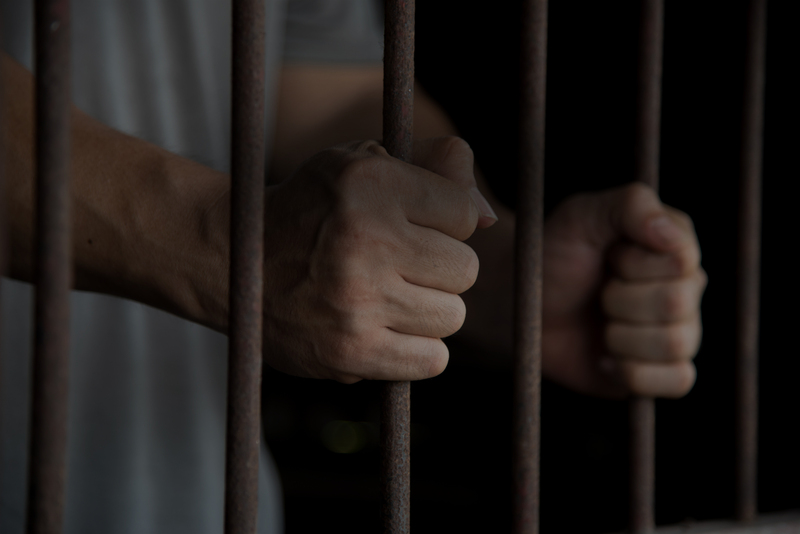 Huggins 24 Hour Bail Bonds is a completely trusted and reliable service that is available 24/7, 365 days a week to ensure your loved ones are released as soon as possible, whether it’s day or night. Our Miami Gardens bail bond services are not limited to just Miami Gardens, we service all of Miami Gardens and its surrounding areas throughout South Florida. Contact us now online on our website www.huggins24hourbailbonds.com. People make mistakes and we understand how your loved one’s incarceration can be emotionally draining. Our team of bondsmen will provide emotional support and work through providing a bond to free your loved one from jail. Bonds we provide include but are not limited to State Bonds, Federal Bonds, local bonds, and many more while we ensure the entire process remain discreet. Protecting our client’s confidentiality is very important for us and our client’s reputation. Our agent’s truly do care for your loved ones’ freedom and protecting their rights. After your loved one is free from incarceration, our Miami Gardens bail bond services and bondsmen act as a probation officer, in the case where they have their client report back to them regularly to update them on court hearings and keeping them out from trouble or a further arrest. Our services are not affiliated with law enforcement, but our bondsmen come from many different fields of experience, from law enforcement to paralegals. Huggin’s Miami Gardens bail bond services will surely not disappoint and prioritize getting your loved one out of custody with urgency, discrepancy, and swiftly. Huggins 24 Hour Bail Bonds will try to our best efforts to ensure your loved one stays out of further trouble with our follow-ups and provide the utmost integrity with our bondsmen. If you would like to get a free consultation on how to get someone out of jail or potentially prevent long holdings if you yourself end up on the wrong side of the law, give Huggins 24 hour bail bond services a call or visit us online at www.huggins24hourbailbonds.com to speak with one of our specialists on further Miami Gardens bail bond services instruction.